You couldn't ask for a more beautiful dual timer. 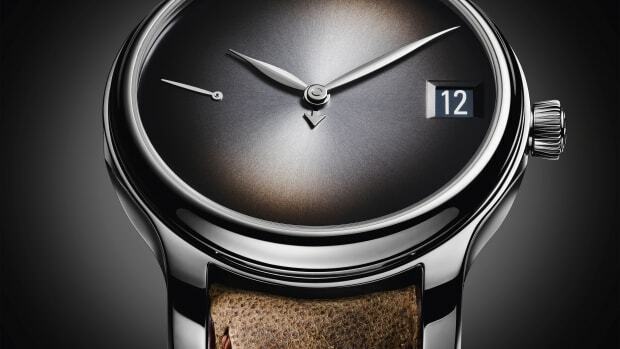 It&apos;s not difficult to see why H.Moser tends to be on the lips of watch fans in recent years. Amongst a market that&apos;s saturated with the usual suspects, the company offers an option that&apos;s not only unique, but in many respects surpasses it&apos;s more established rivals. 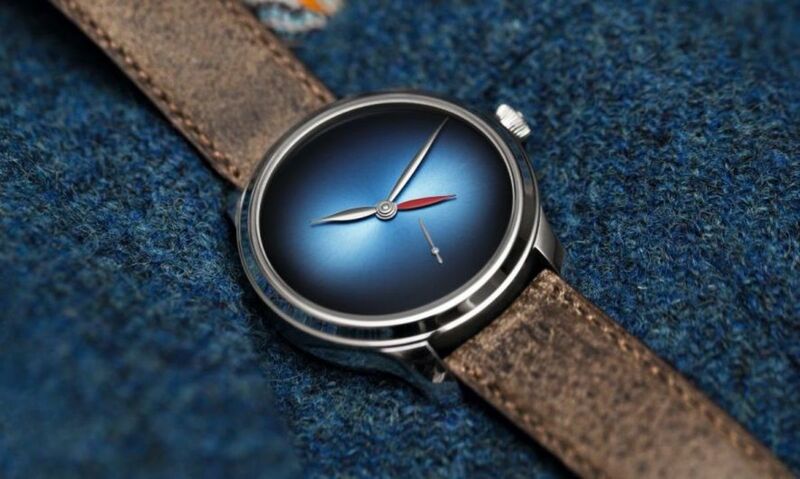 Their latest design, a dual-time limited edition, showcases exactly why the brand has become such a cult favorite with watch lovers in the know. 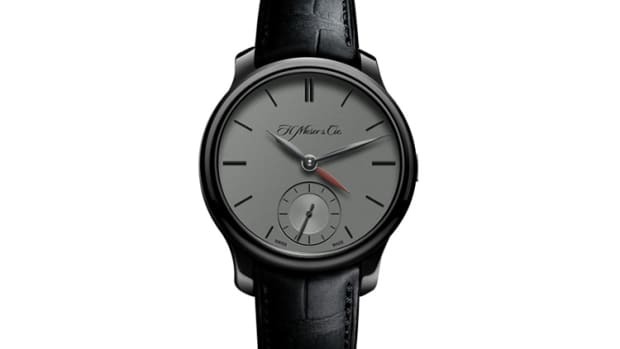 That striking dial along with those beautifully balanced hands speak volumes in its minimalism and does this without the need for any branding. 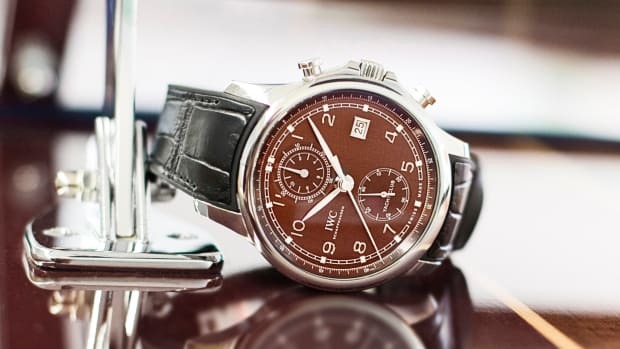 The watch will come in 18 kit rose gold or platinum in a 40.8mm case and features their in-house caliber HMC 345 movement with 72 hour power reserve.